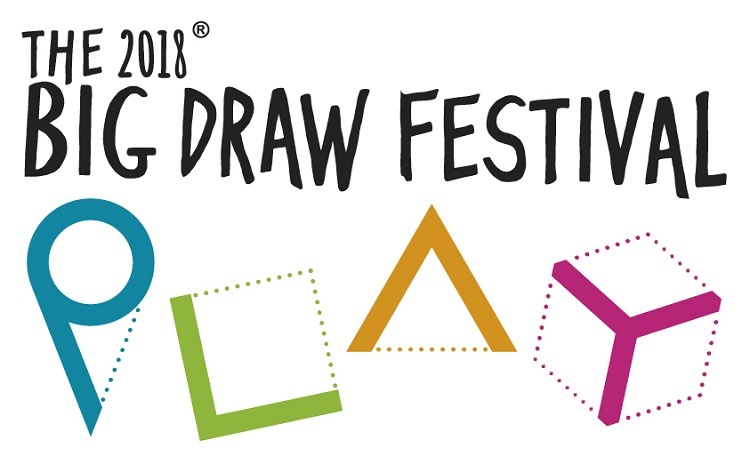 Show off your flair, technique and creativity during the school holidays with The Big Draw Festival at the National Football Museum. The home of football history will play host to three art-based events across the week, encouraging visitors of all ages to enjoy art and create pieces of their own. Contemporary realist artist Gary Armer will become the National Football Museum’s artist-in-residence for the week, painting a selection of iconic objects from the museum’s collection. The Blackpool FC fan will paint a football still life in real time across the week, giving visitors a unique insight into the creation of a football masterpiece. Those feeling motivated by Gary’s artwork can pick up a pencil themselves in the Still Life, Fast Football workshops, running from Wednesday 24 to Friday 26 October. Artist Annette Cobley will be on hand to help visitors make their very own works of art from vintage balls, boots and shirts. There’s even the opportunity to bring together football crests and iconic bands in sweet harmony. The artists behind Twitter sensation Bands F.C. will be jamming with members of the public on Thursday 25 October. Visitors can drop in between 11am and 1pm to remix their favourite football badges, drawing inspiration from the Bands F.C. exhibition in the Hall of Fame area. The Big Draw Festival takes place worldwide across October, inviting people from all backgrounds to pick up a pen or paintbrush and make their own masterpieces. No previous drawing experience is required, although plenty of well-known artists take part, including artist Tanya Raabe-Webber, illustrators Oliver Jeffers, Posy Simmonds and Sir Quentin Blake, and Children’s Laureate Chris Riddell.